It's exciting to be together and be here. You will remember your Honeymoon forever. 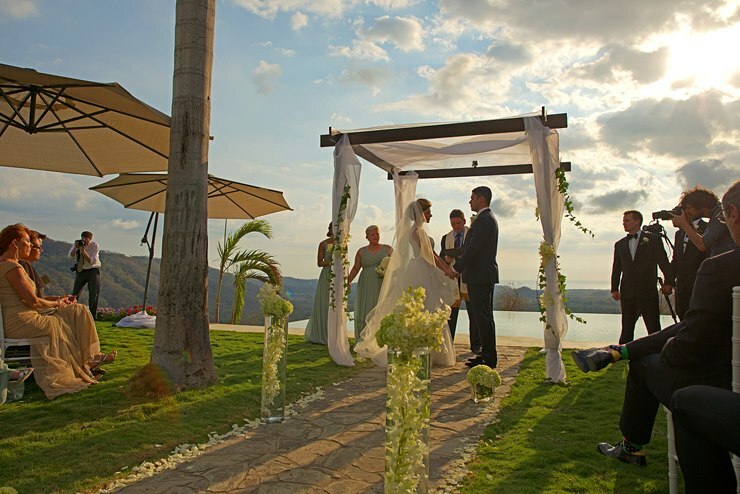 We plan and organize your Wedding at Finca Austria. Or just your Honeymoon. Spend unforgettable moments with family and friends at Finca Austria.